Attention businesses of Maroochydore, there is a green wave coming! This wave helps improve your business, productivity, and public relations! It does all this without staff recruitment or costing an arm and a leg. What is it? Indoor plant hires from Brett’s Plants! It’s the best way to help improve business in one service! 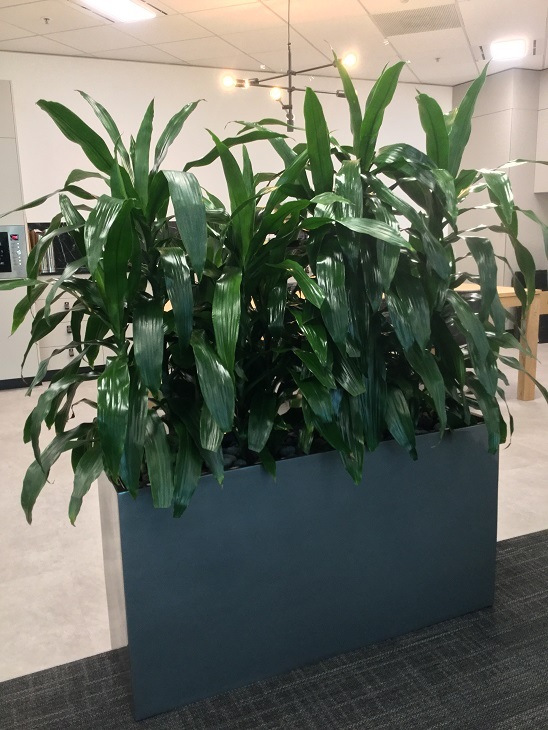 Studies have shown that indoor plants help improve employee productiveness and health while they also make your offices look great and inviting to potential clients. You also couldn’t ask for any other service that will make your next function stand out with the “wow” factor that you desire than indoor plant hire. We have a stunning range of plants that we will customise for you to achieve the desired outcome for your event or function. Brett’s Plants are a family owned business that has had the privilege of serving the magnificent business of Maroochydore for years and look forward to helping even more! Our plants come with the expert knowledge and professionalism that our staff exudes every day. We take care of the plants, and the plants take care of you. Talk to one of our helpful staff today about how Brett’s Plants can bring the beauty of the outdoors and turn it into magic for inside your business! There is nothing to lose and everything to gain from greening up your space today!